A retinol-based, night lotion formulated for retinol users. 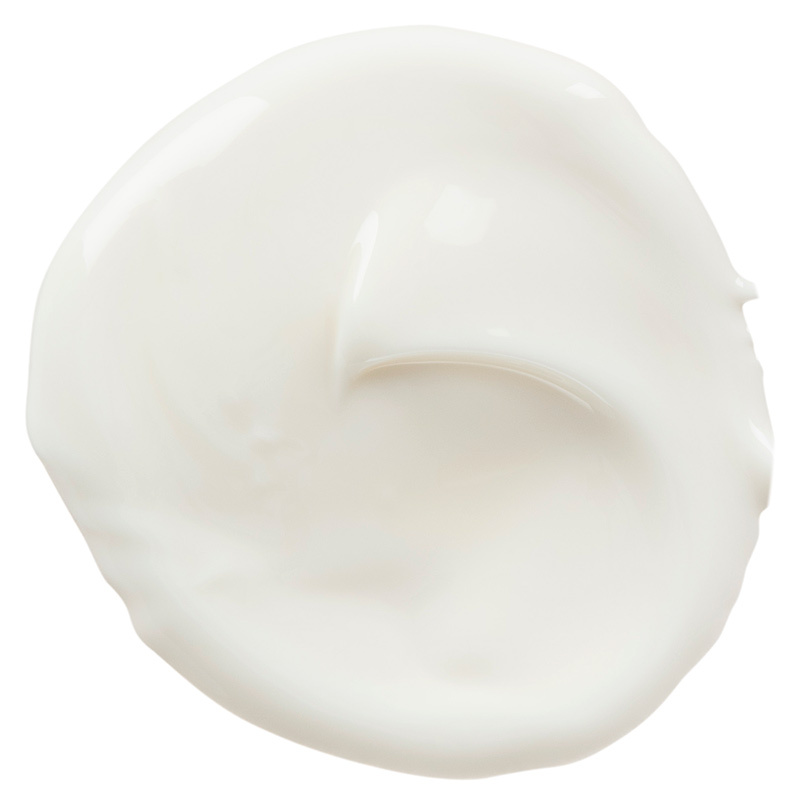 This exclusive retinol cream is made with antioxidant PhytoShield Complex. It enhances the tone and texture of the skin while minimizing irritation. 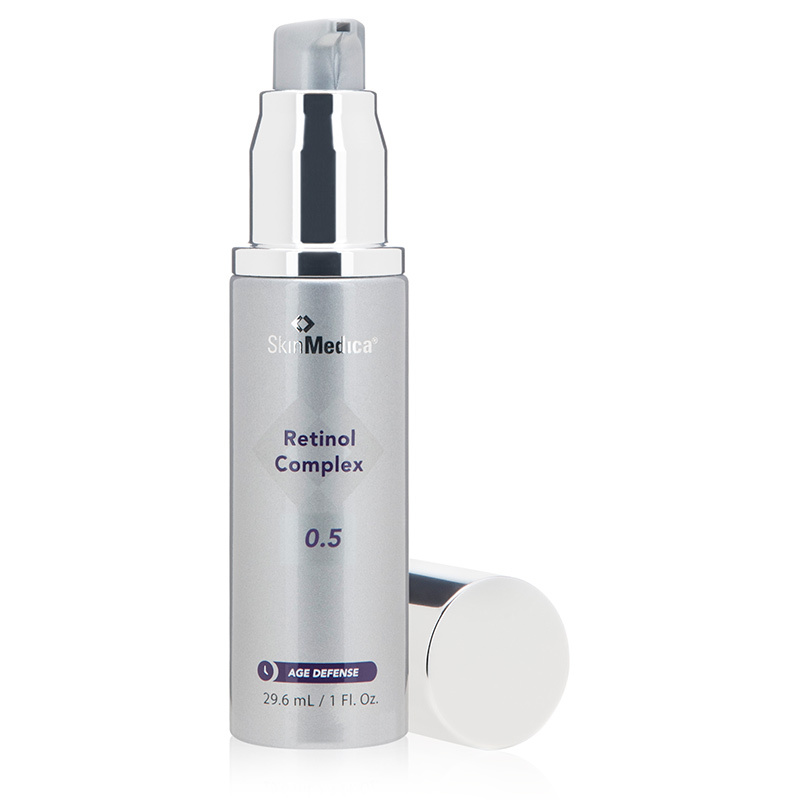 SkinMedica Age Defense Retinol Complex 0.5 enhances the skin’s texture to promote a brighter, more youthful complexion. Formulated for skin tolerant to retinol treatments, it stimulates collagen production and enhances faster cell renewal to minimize the appearance of fine lines and wrinkles. Algae extract ensures skin is soft, hydrated and protected against free-radical damage.